Christianity Today magazine is the definitive voice offering the most complete coverage of the Church in the world today. It informs, counsels, and challenges readers with interviews, feature articles, thoughtful essays and much more. Every issue provides insightful commentary, penetrating interviews with leading Christian thinkers, and theological analysis on current issues, trends, people and news events that impact people of faith. Christianity Today delivers honest, relevant commentary from a biblical perspective, covering the whole spectrum of choices and challenges facing Christians today. 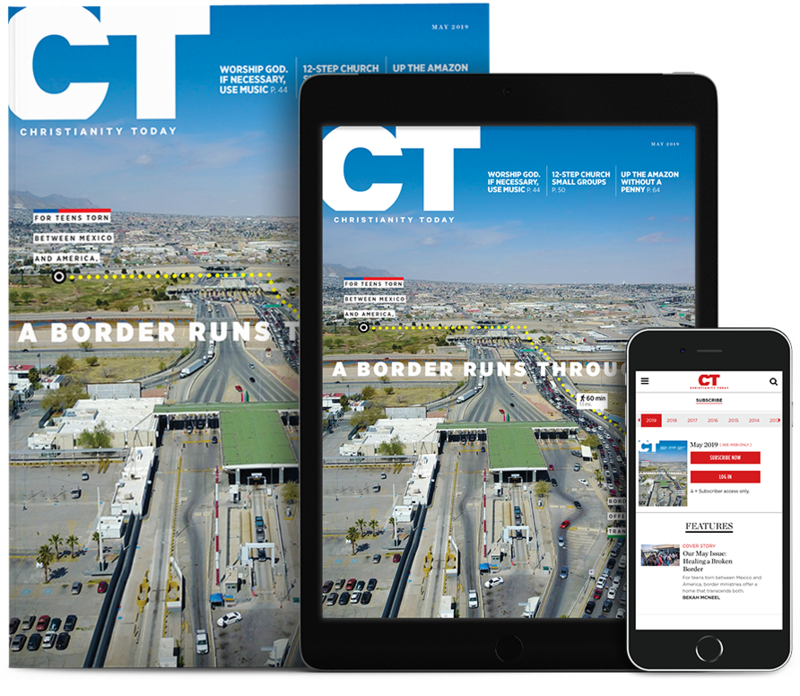 In addition to 10 annual print issues, CT magazine also publishes a host special resources and web-exclusive content on ChristianityToday.com. Online, readers can access 60+ years of magazine archives, including special sections for News & Reporting, Pastors, Women, Christian History, En Español, Books, Higher Education, and Podcasts.